Ivan the Terrible and His Son Ivan, Ilya Repin | 7 Most Enigmatic Art Works From All Over the World! 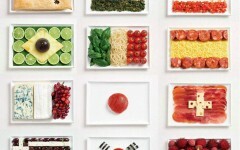 7 Most Enigmatic Art Works From All Over the World! 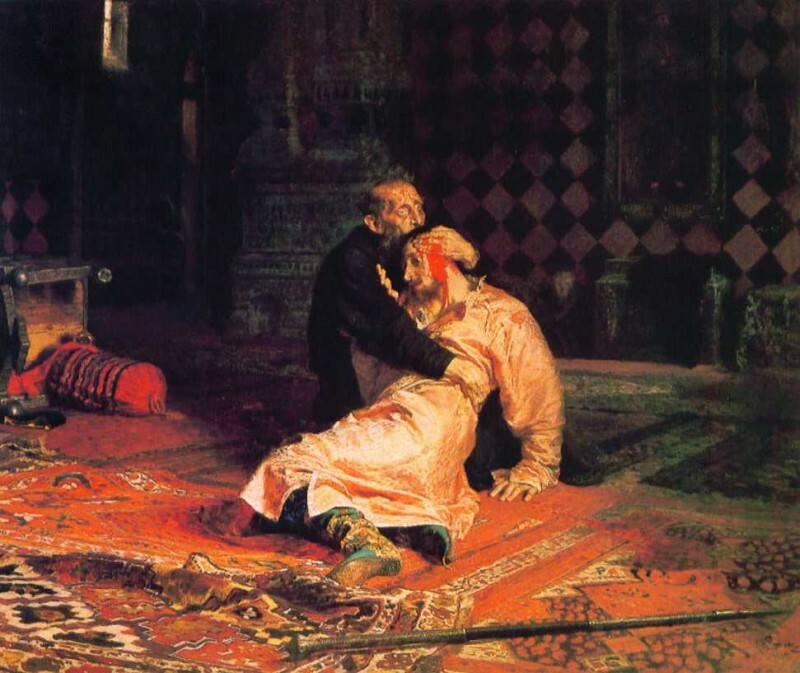 We all know that the painting "Ivan the Terrible and his son Ivan", calling it usually as "Ivan the Terrible kills his son." Meanwhile, the murder of the heir by Ivan, is a highly controversial fact. In 1963 in the Archangel Cathedral of the Moscow Kremlin the tomb of Ivan the Terrible and his son was opened. According to the research Prince was poisoned. The content of the poison in his remains is many times greater than the permissible norm. Interestingly, the same poison was found in the bones of Ivan the Terrible too. Scientists have concluded that the royal family for several decades has been the victim of poisoners. 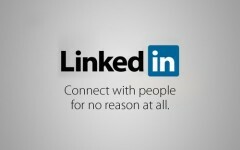 16 Incredibly Honest Company Slogans! 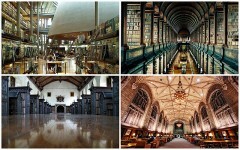 The 15 World's Most Beautiful Libraries!